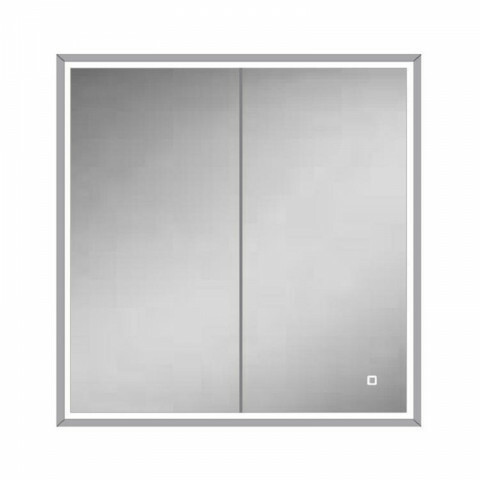 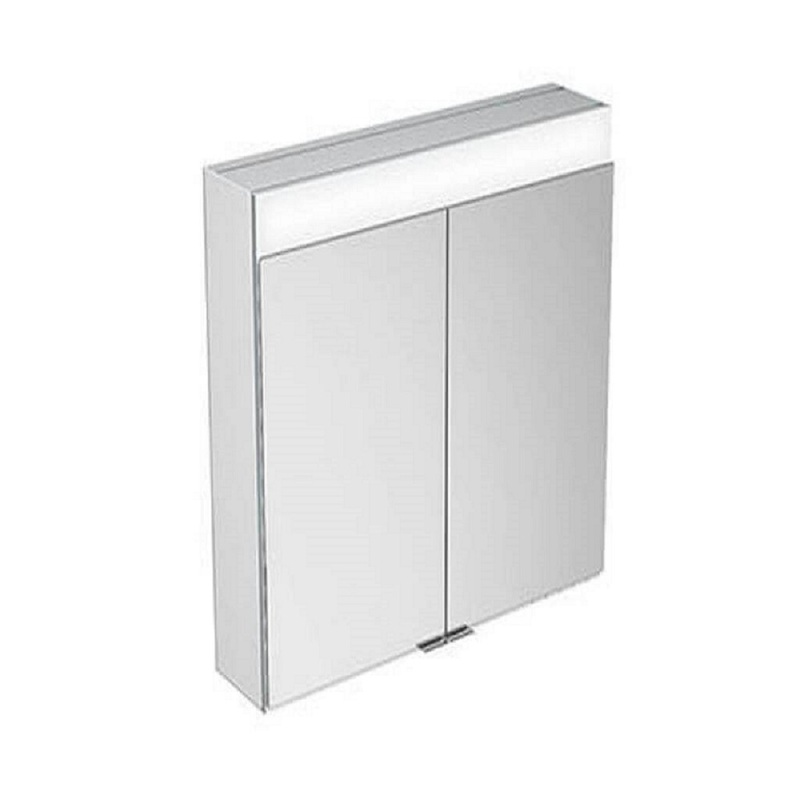 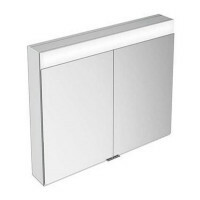 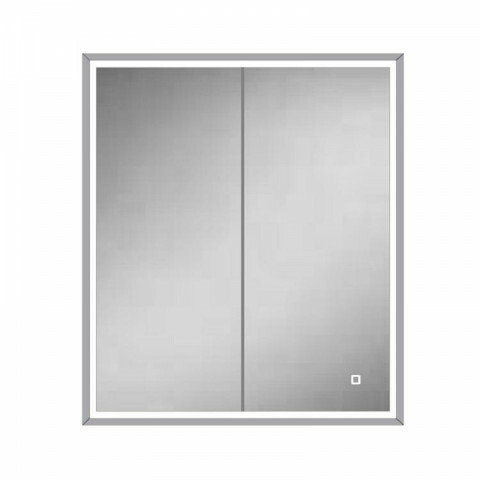 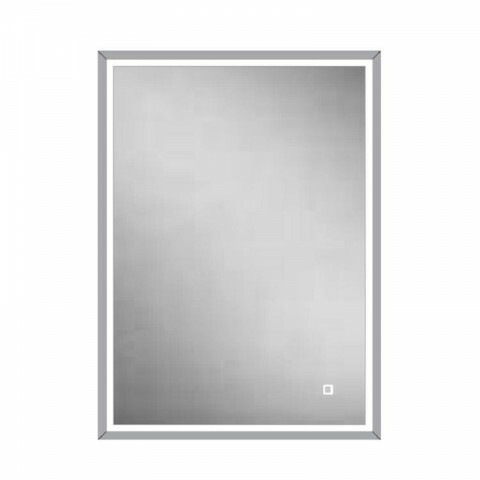 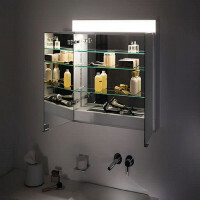 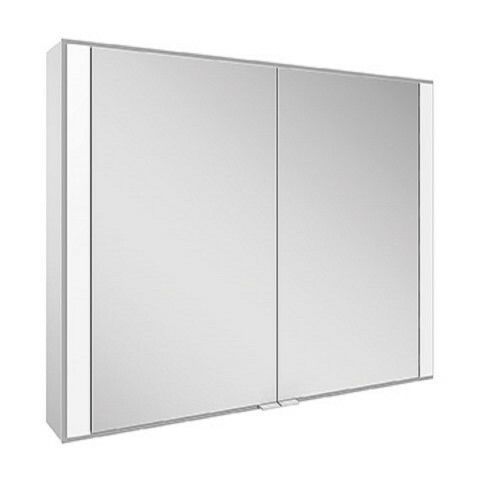 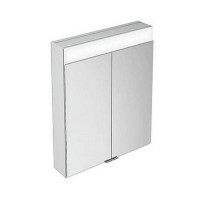 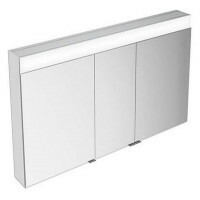 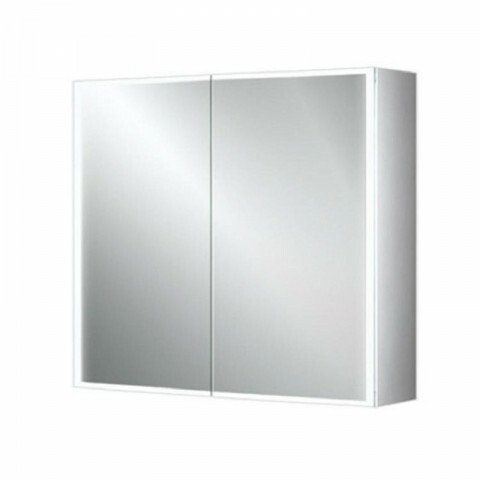 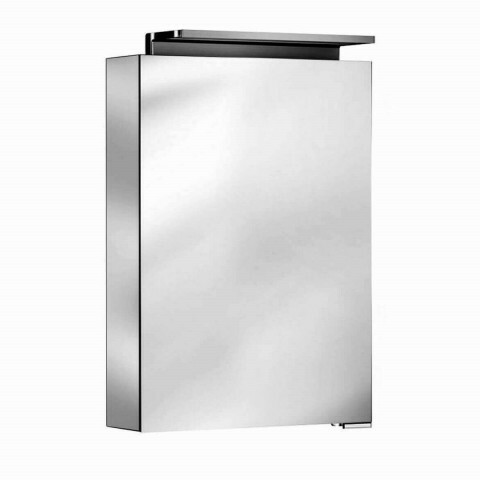 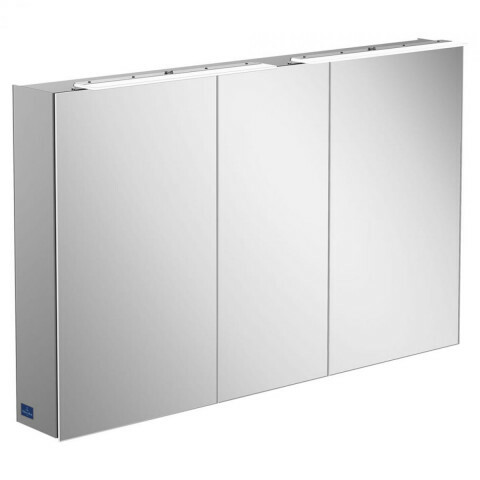 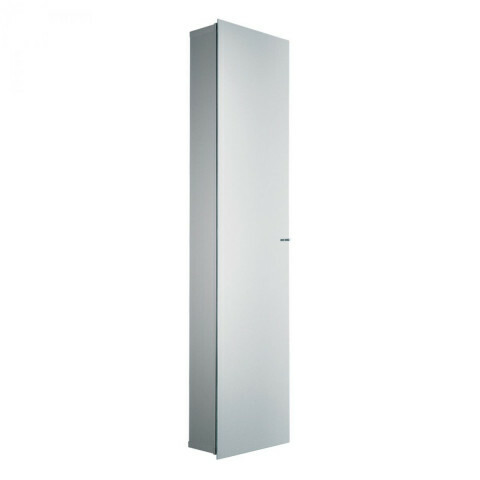 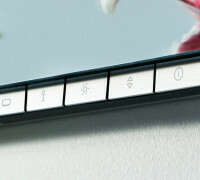 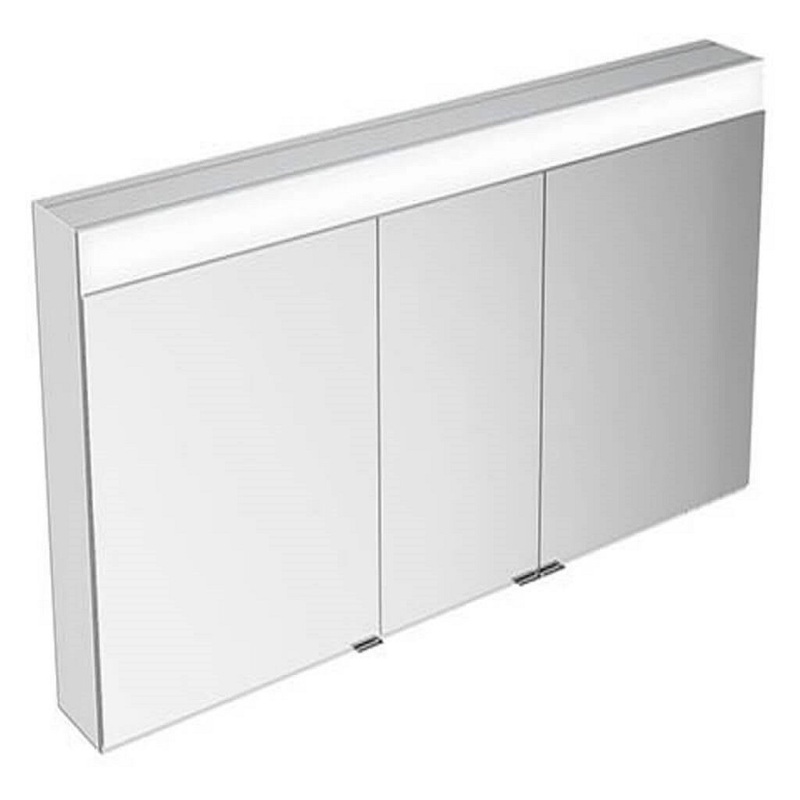 The Keuco Edition 400 mirror cabinet impresses both due to its beauty and its convenient features. 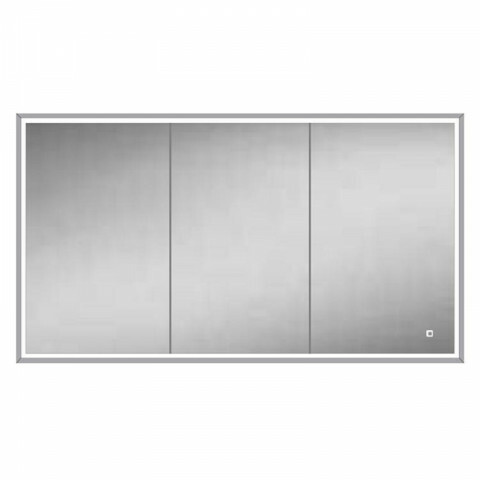 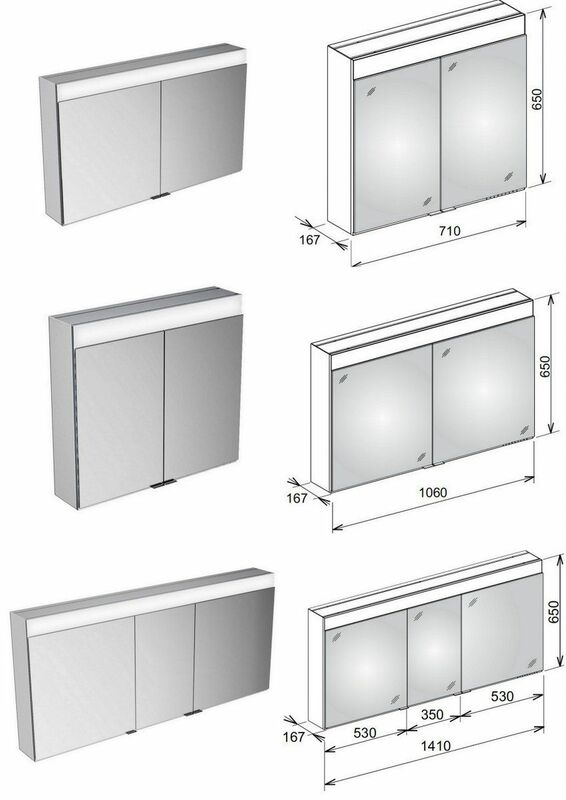 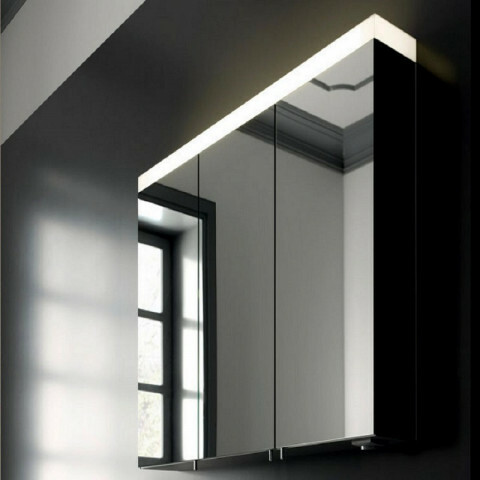 The endless setting of light intensity and light climate with a steady reflection of the back and insides of the door is just a few of this cabinets wonderful features. 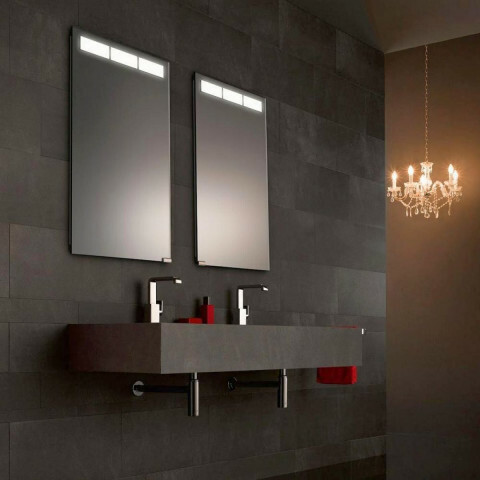 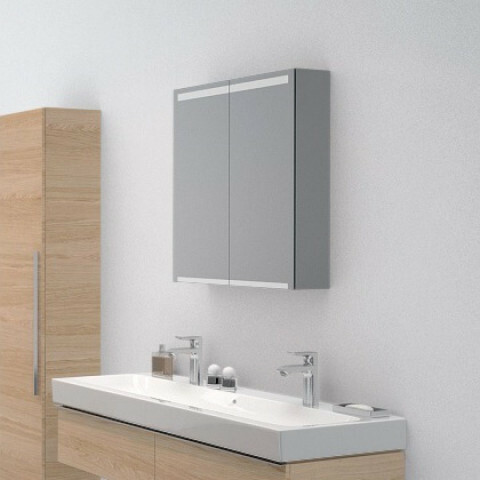 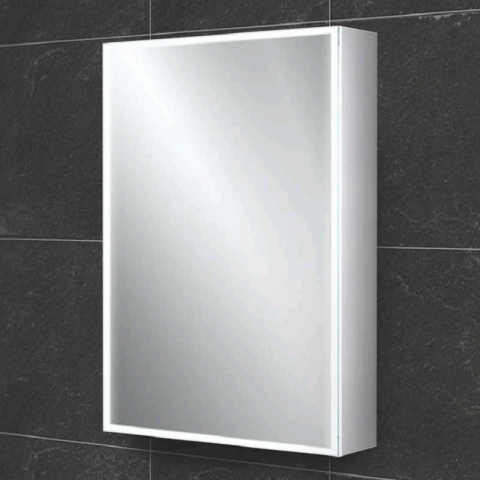 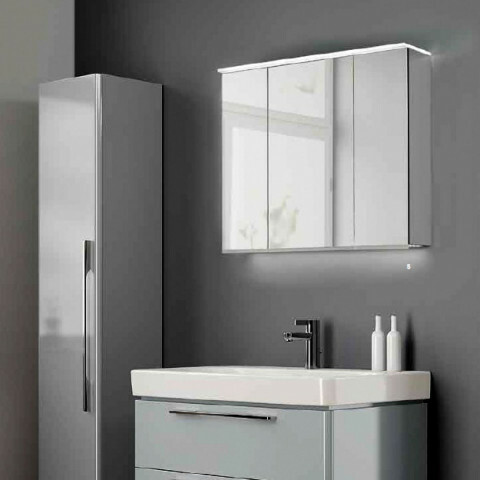 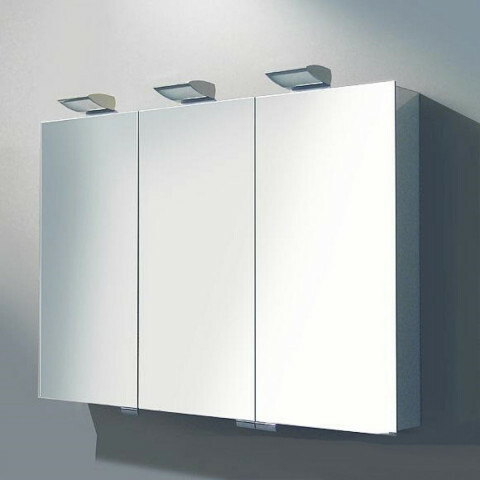 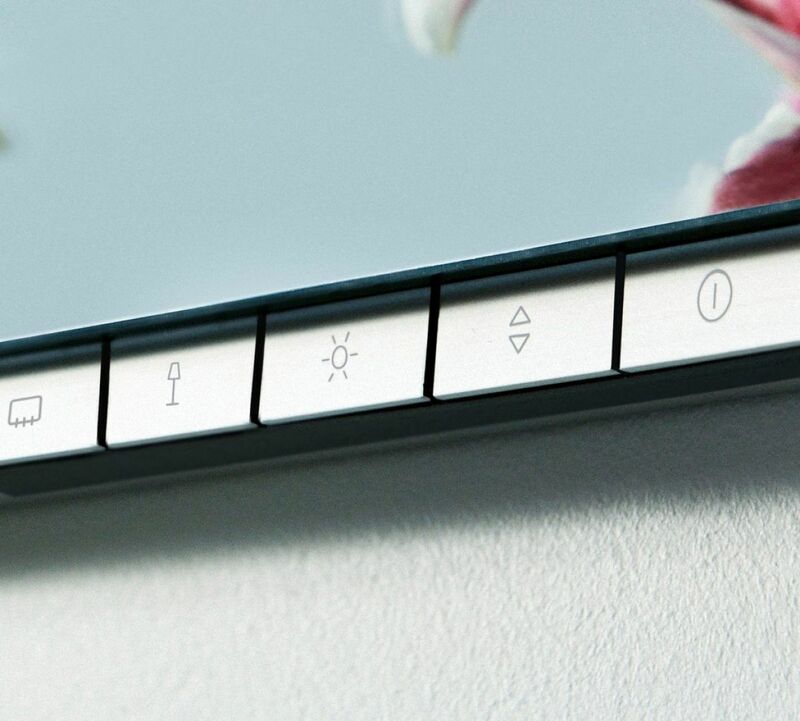 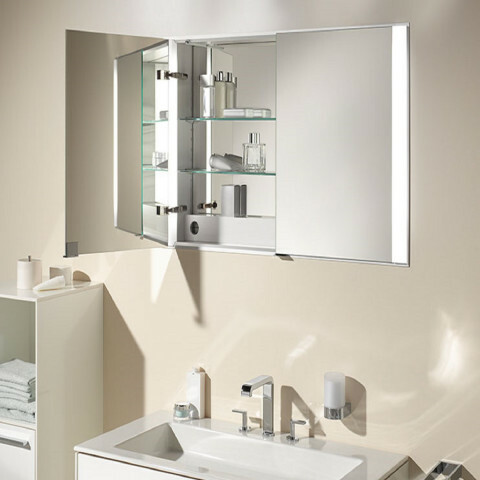 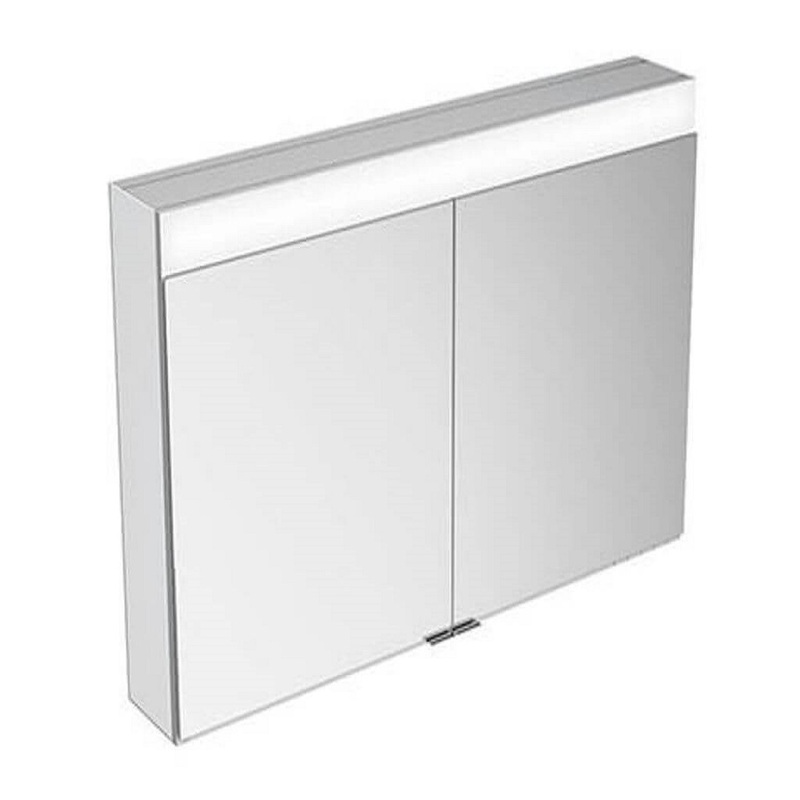 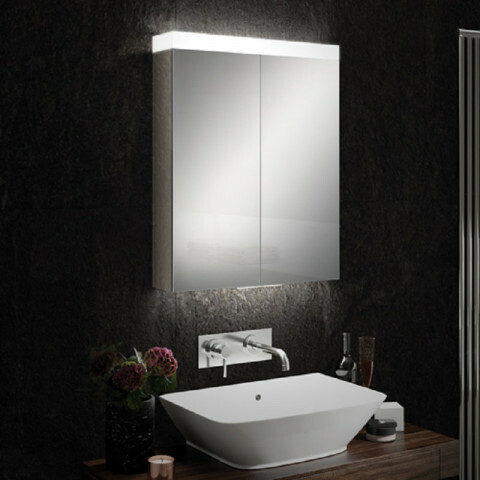 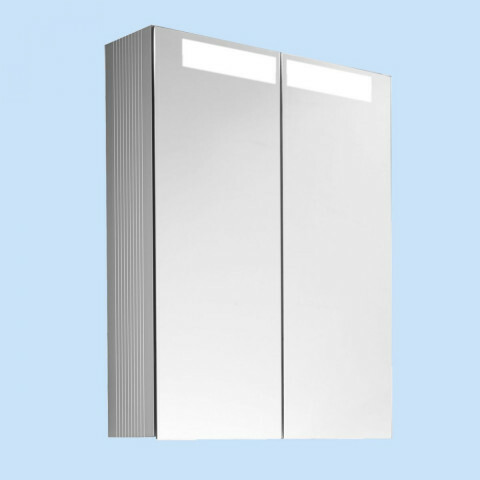 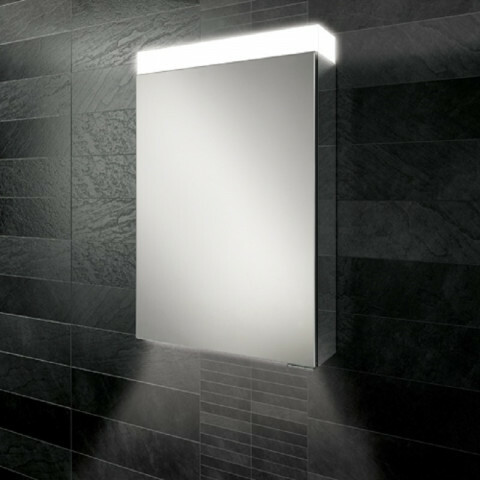 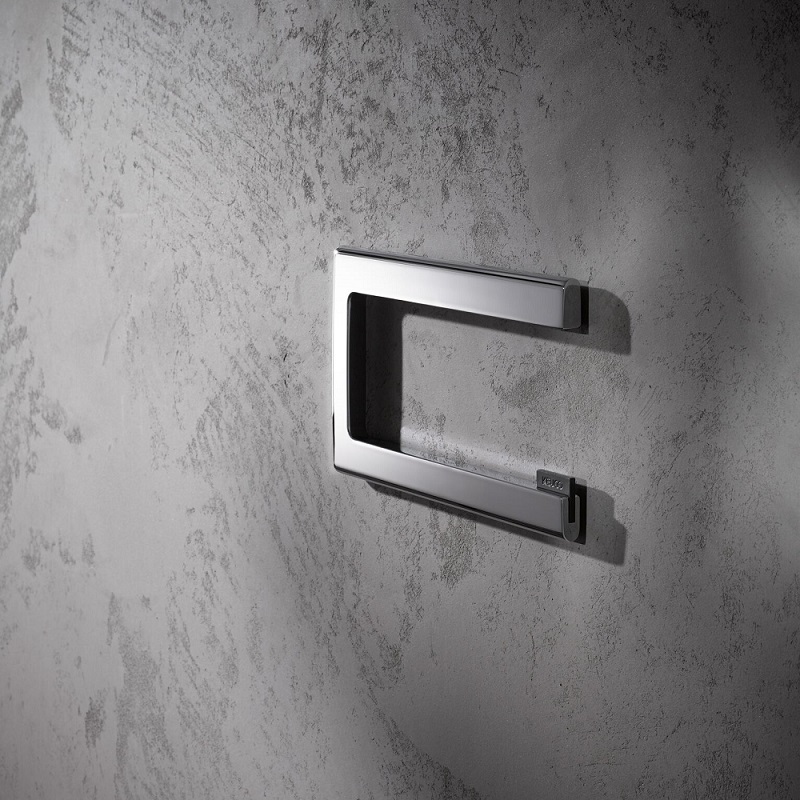 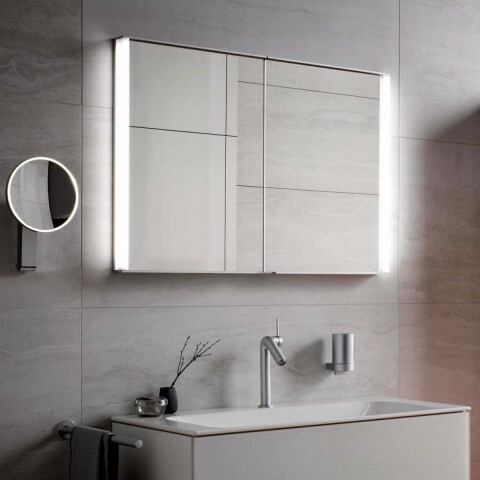 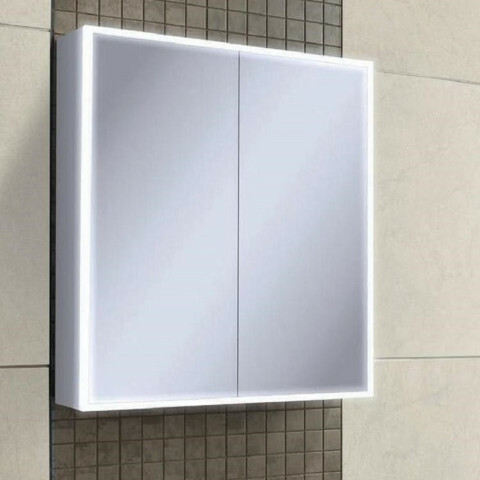 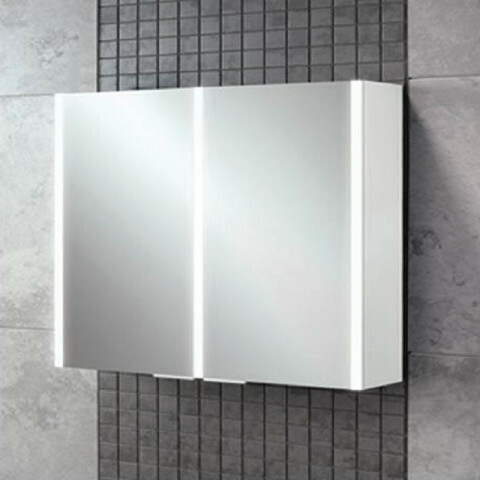 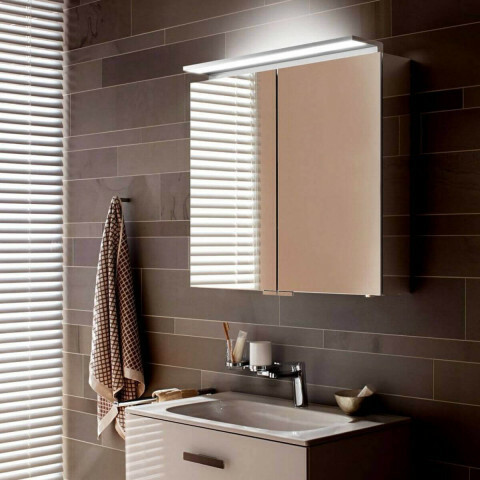 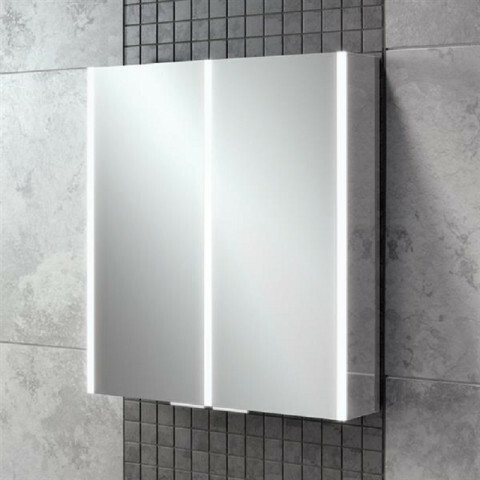 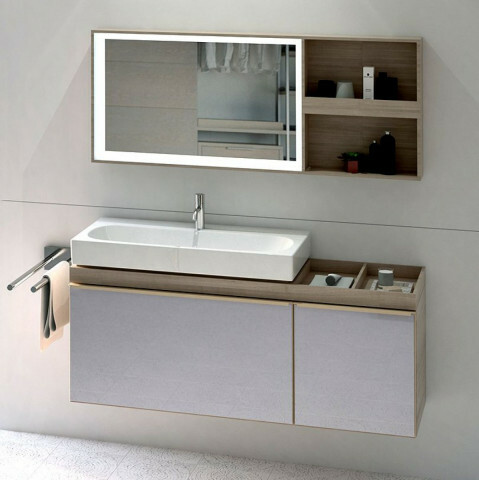 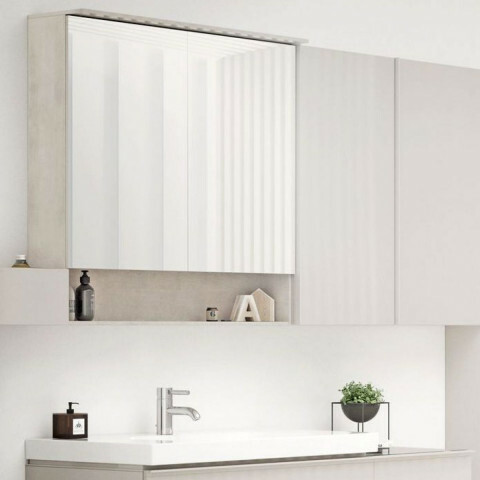 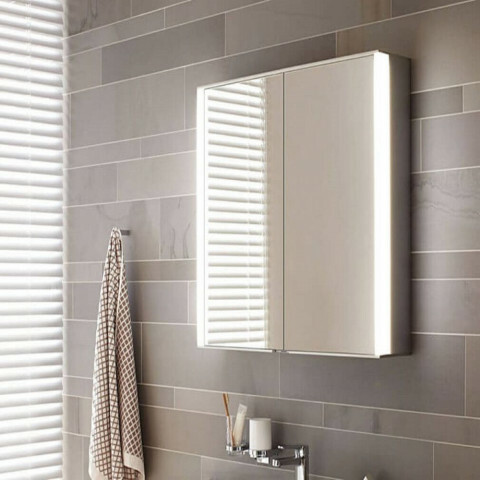 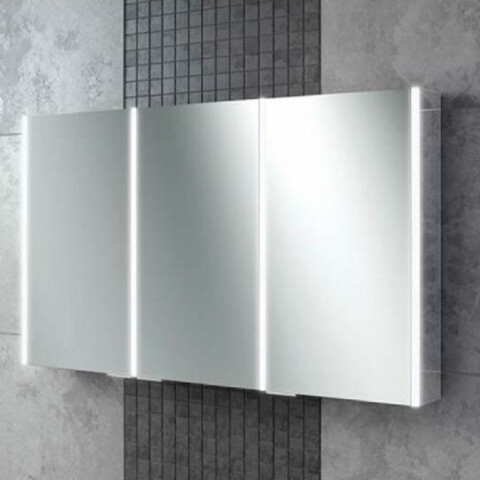 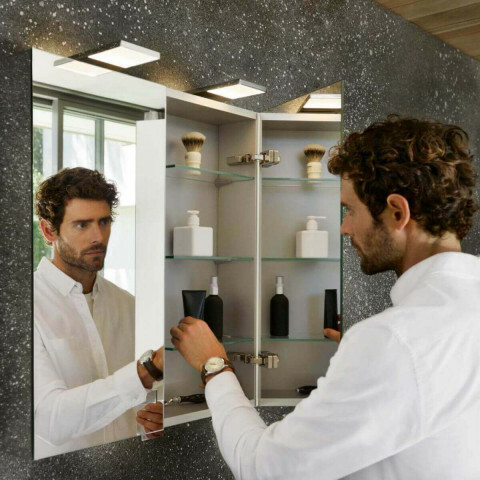 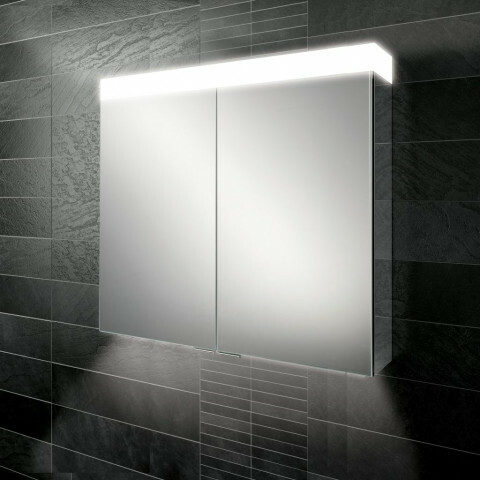 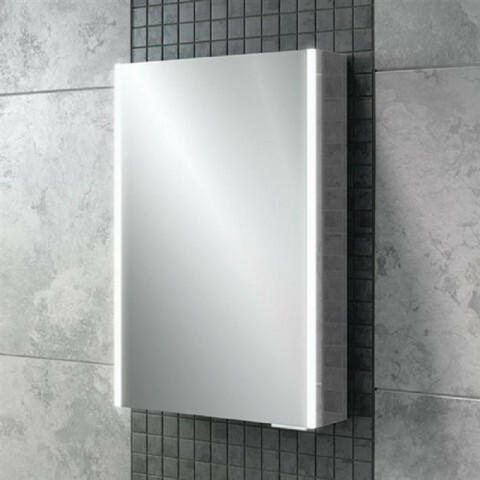 Furthermore, the beautiful internal lighting and integrated electrical sockets make the mirror cabinet a useful and essential part of your bathroom. 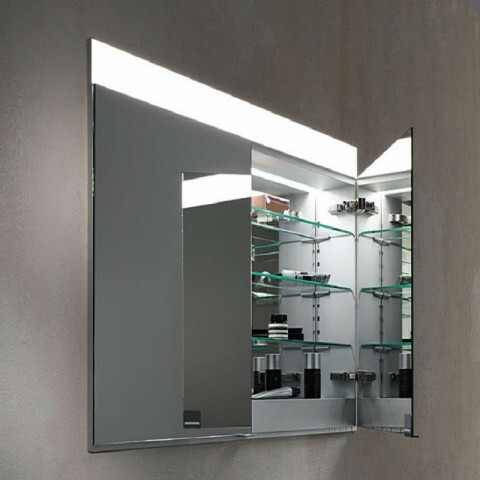 This exquisite mirror cabinet is a real show stopper and is available in 3 different sizes. 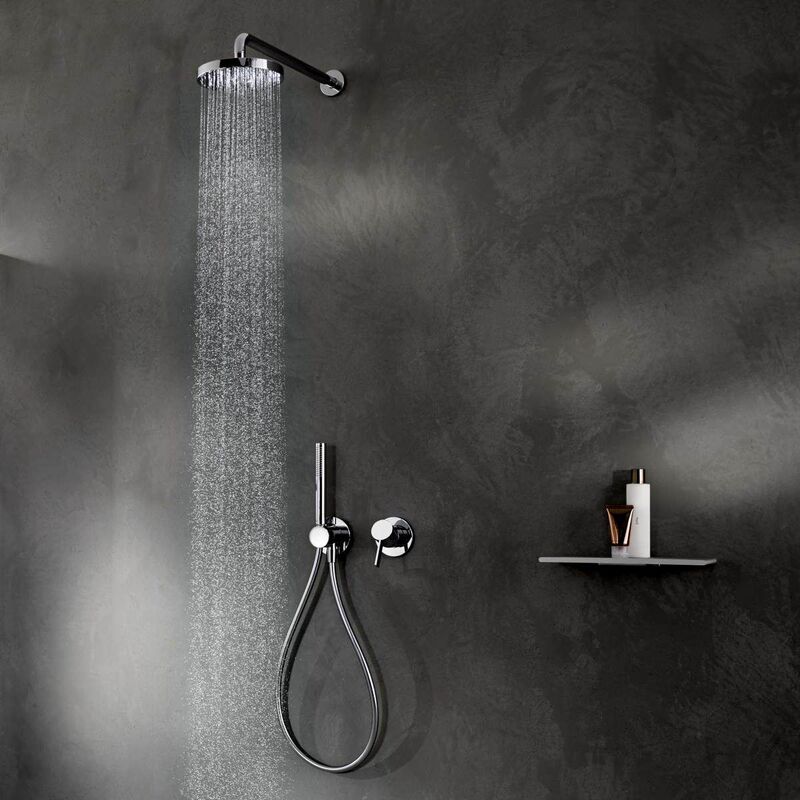 This edition 400 cabinet is sure to impress and add that extra touch of elegance to your bathroom.